The Worst BACK TO THE FUTURE Part II Mistake | Warped Factor - Words in the Key of Geek. Sam goes back.... to the future. 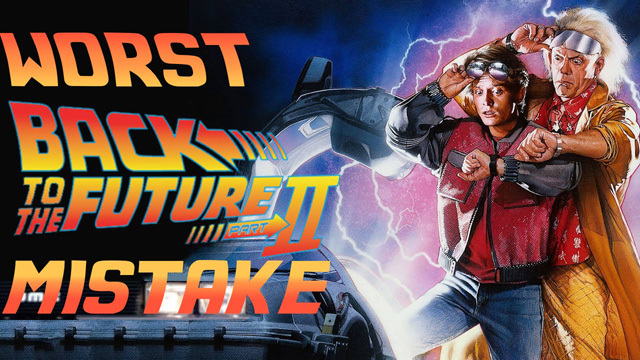 What was the worst Back to the Future Part 2 mistake? Watch the video and find out! Hailing from the Land Down Under (Australia), Sam is an aspiring writer and avid geek. He has a particular love for Doctor Who, Star Wars/Trek and the MARVEL Cinematic Universe. Follow him on Twitter.